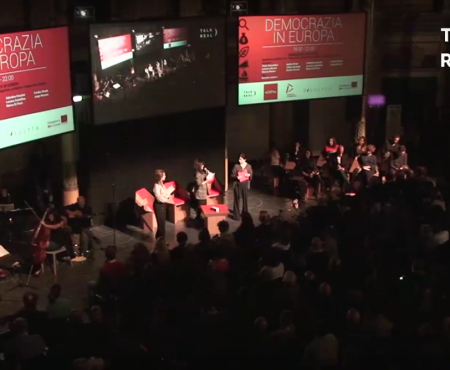 On the 5 May 2016, Talk Real was in Vienna attending the second assembly of DiEM25 “Europe’s Duty to the Refugees, Europe’s duty to itself”. There we had the opportunity to discuss about the most urgent crisis Europe is facing with some of the event speakers: the Refugee Crisis. 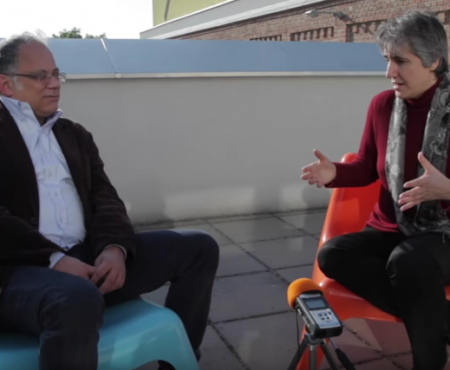 Talk Real Voices, had the pleasure to host Fanny Müller-Uri, political theorist and activist, and Sol Trumbo, economist and political activist. There we spoke about media freedom, social movements challenges and consequeneces of blocking routes to refugees.